BUSISIWE Makua from Joburg CBD said she was dismissed by her employer and referred this to the CCMA. At the hearing, a settlement was signed and she received a cash payout. Her employer was supposed to complete and provide her with a UI19 form, confirming she was employed. After having signed the settlement agreement, the employer said on the UI19 form that Busisiwe’s worked there from 1 November 2016 to 1 April last year and the reason she no longer worked there was because she resigned. Busisiwe now cannot claim her UIF money and her former employer refuses to correct the UI19 form. 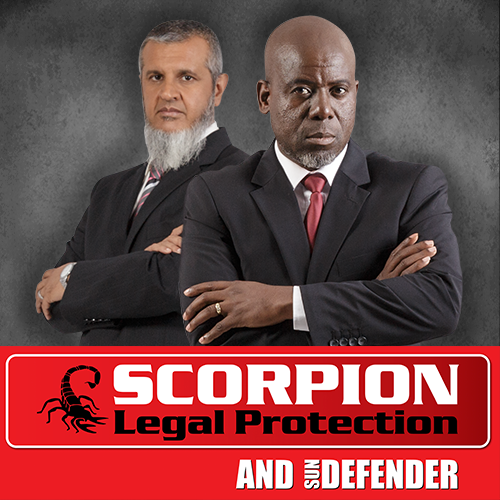 I spoke to SCORPION LEGAL PROTECTION SERVICES to provide us with advice. The Labour Department won’t make UIF payments if an employee has resigned or absconded from work. If the settlement agreement says the reason for termination was the end of a contract, Busisiwe can then apply for the award to be certified as an order of the court. Once the settlement agreement is certified, the employer has to comply with the order. If the employer fails to comply, then Busisiwe can make an application for contempt of court at the Labour Court. Alternatively, she can open a case at the department. She will need to take the settlement agreement and the UI19 form to the department and they will appoint an investigator to investigate the employer’s conduct, which may unfortunately, take some time.